You can order copies of any title from this page. UK Postage is charged up to 5 books ordered. Orders for more than 5 books is free of charge in the UK. 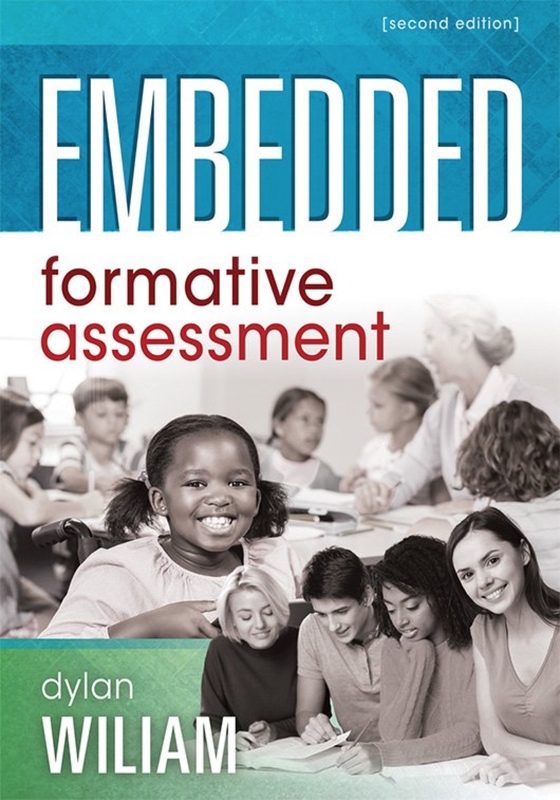 Formative assessment plays an important role in increasing teacher quality and student learning when it’s viewed as a process rather than a tool. 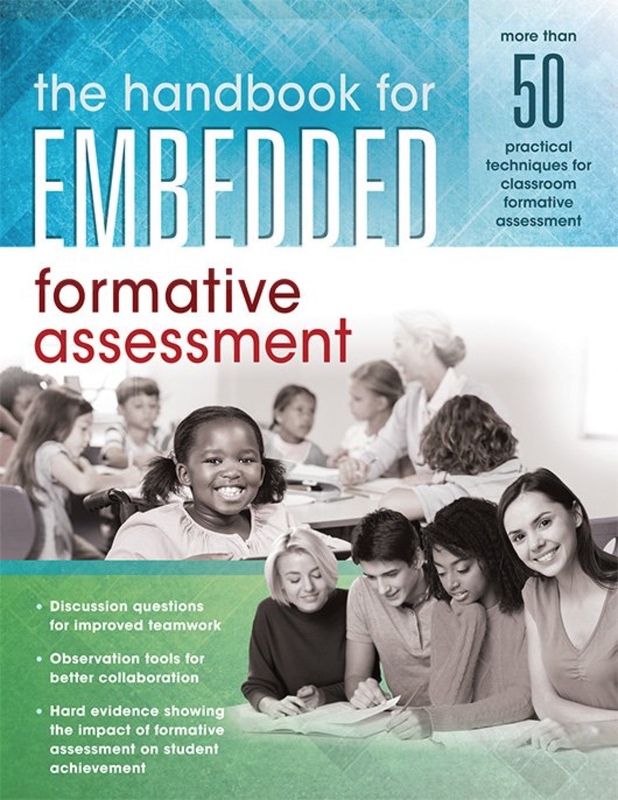 Emphasising the instructional side of formative assessment, this book explores in depth the use of classroom questioning, learning intentions and success criteria, feedback, collaborative and cooperative learning, and self-regulated learning to engineer effective learning environments for students.